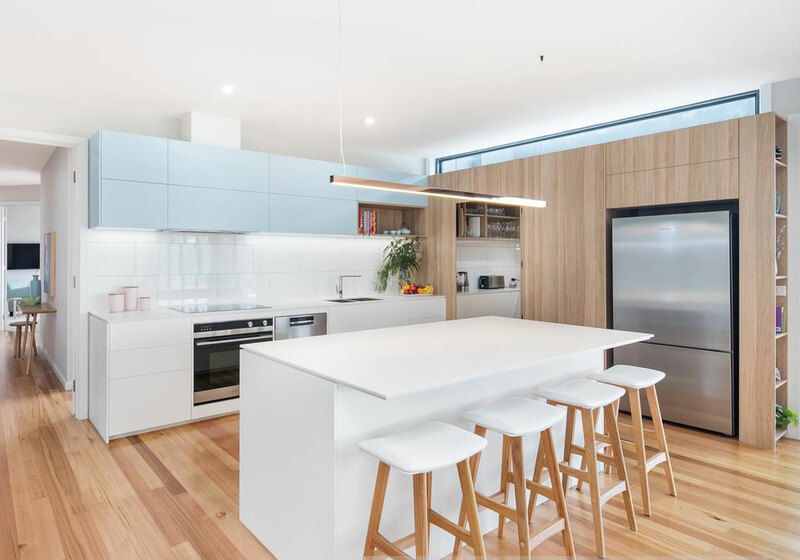 Of all the rooms in your home, the kitchen is the most visited by your family and friends; it’s the room that’s used the most by many different people, and it’s the gathering “go to” room for parties, late-night snacks, and comfort food. 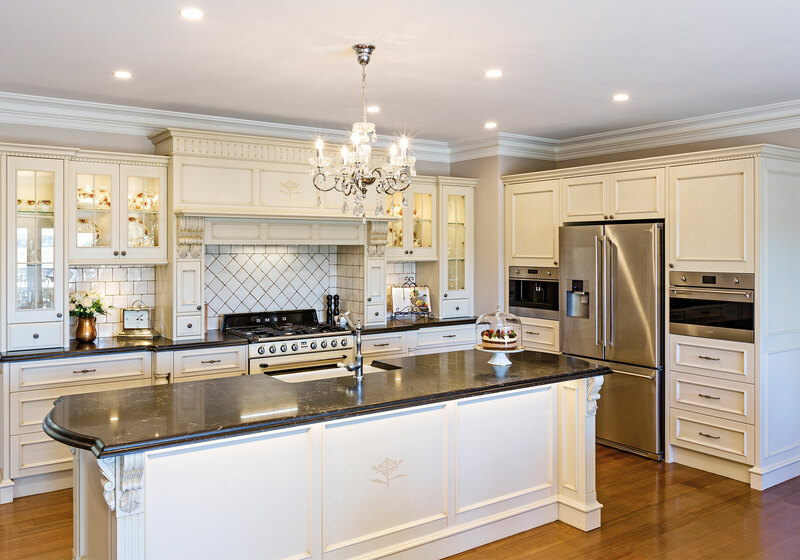 Kids, teens, adults, and seniors alike all naturally gravitate toward a home’s kitchen not only because it’s the place where thirsts are squelched and hunger is satisfied, but also because it’s the one room in the home where the most memories are made. In the kitchen, children learn how to bake, holiday meals are made with love, and glasses of wine are clinked in celebration of another wonderful day in a wonderful life. 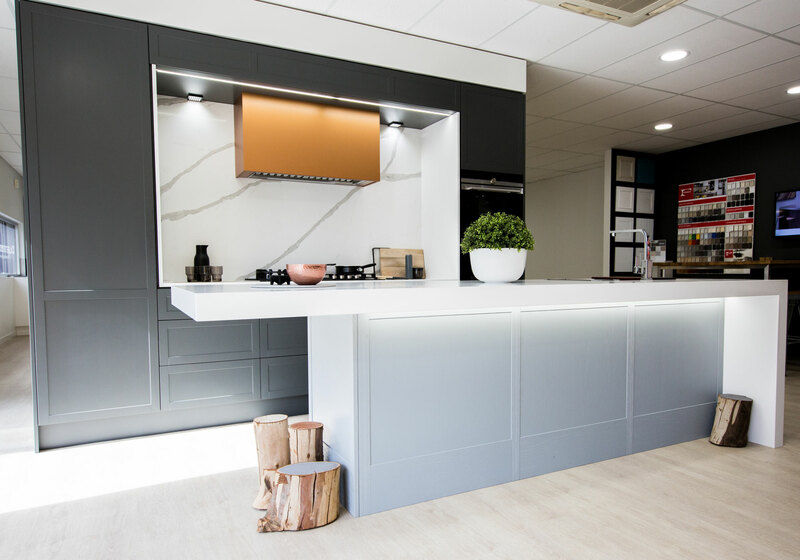 Farmers Kitchens know the utter importance of the kitchen and, as a result, design and create lots of viable options, intricate designs, and one-of-a-kind details necessary to create the dream kitchen in every style of home. 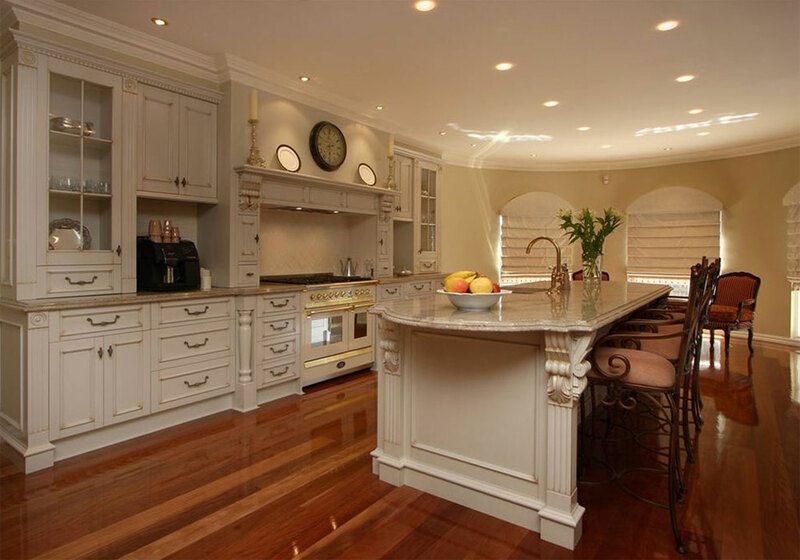 The family-owned and operated Farmers Kitchens also offer interior cabinetry for your entire home. 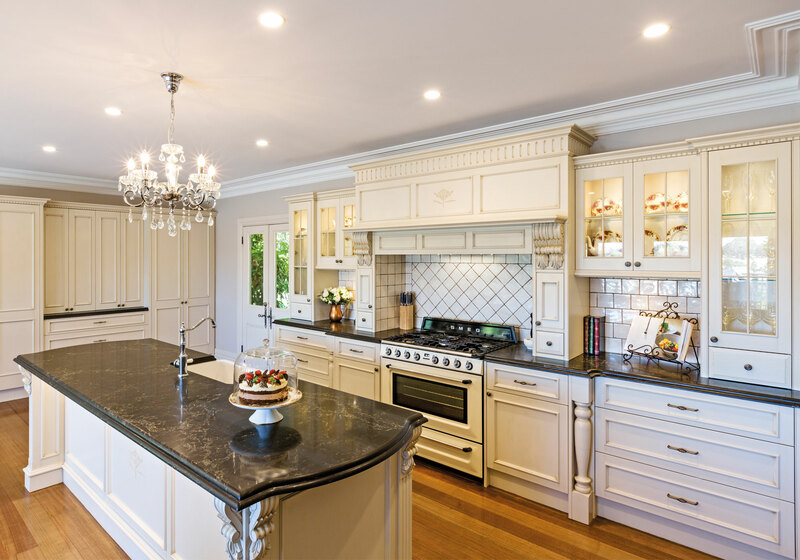 Here’s a closer look at two of Farmers Kitchens most popular styles on offer at Advanced Cabinetry; the French Provincial Kitchen and the Country Kitchen. 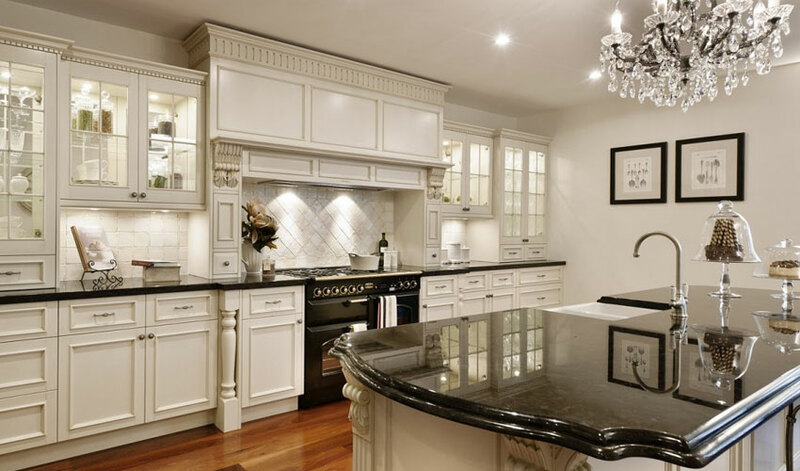 Established in 1975 to fill the long-standing void in the kitchen cabinetry industry for an exclusive boutique company that offers gorgeous, customized cabinetry options exclusively to a select group of cabinet makers, Farmers Kitchens is an Australian family-owned and operated business. 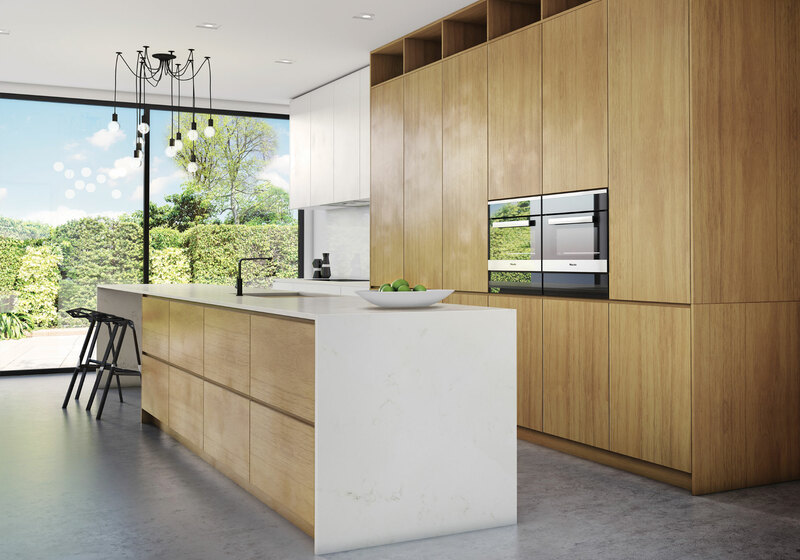 They create beautiful bespoke doors, custom-built panels, and tailored facades for an elite group of cabinet makers across Australia and New Zealand; those selected cabinet makers then, in turn, are exclusively able to offer the Farmers Kitchens brand to homeowners who are looking to design their first kitchens or redesign their current kitchens. 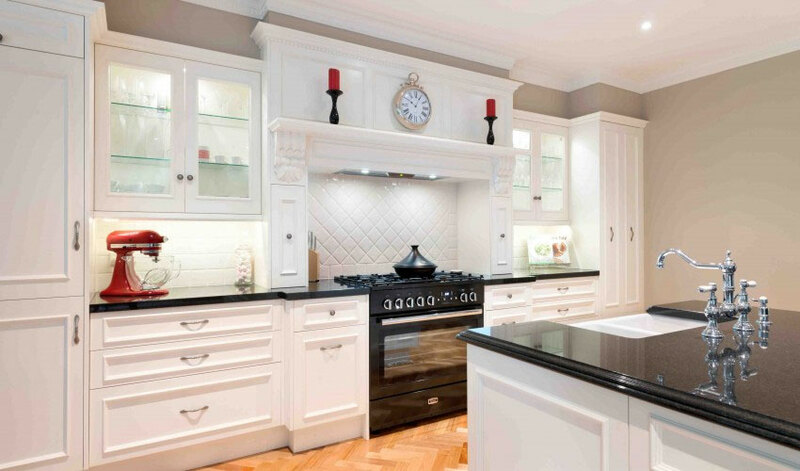 As an established and highly-sought-after designer, manufacturer, and installer of stunning, detailed, and high-quality custom cabinetry, Advanced Cabinetry is committed not only to choosing only the very best materials for creating its products, but also connecting only with other integrity-based companies in the industry who also strive to produce nothing less than exceptional work for homeowners. 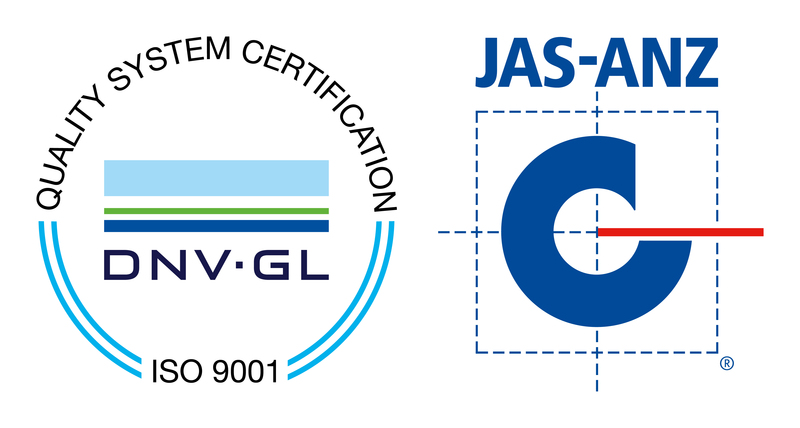 As a result of these self-imposed and steadfastly-adhered-to high standards, Advanced Cabinetry is proud to be a preferred Farmers Kitchens cabinet maker. 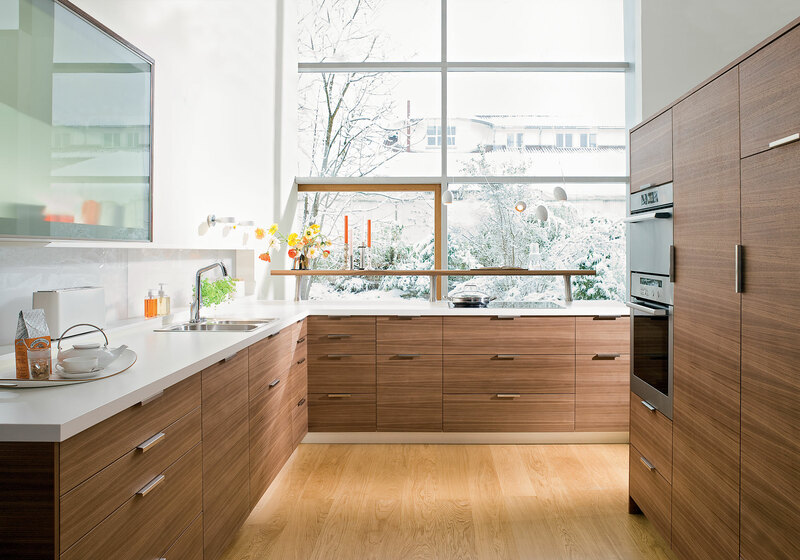 The unique synchronicity between Farmers Kitchens and Advance Cabinetry creates a professional bond between two integrity-based, high-end, quality-focused companies collaborating together to create kitchens that are truly welcoming, functional, and beautiful – kitchens that reflect and speak to the center and heart of every home. 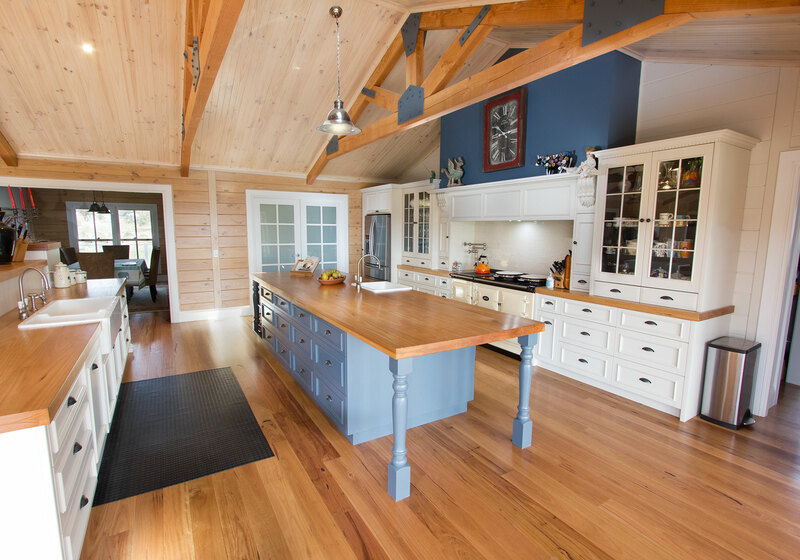 Contact Advanced Cabinetry today to experience the Farmers Kitchens personally. 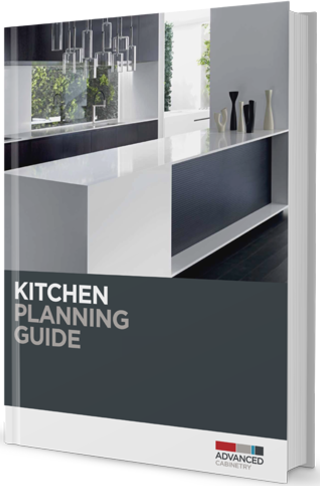 "The family-owned and operated Farmers Kitchens understand importance of the family kitchen and, as a result, their designs create lots of viable options to create the dream kitchen in every style of home."